Springtime at Villa Il Palmerino combines high culture and country Tuscan flair. AWA’s partner Il Palermino is true to its springtime vocation: an outdoor lecture on women painters. 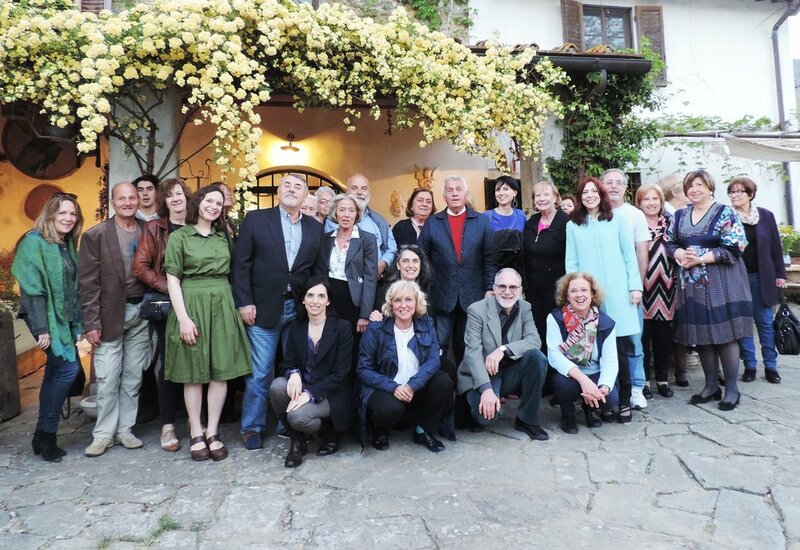 This event, at 5.30pm on April 10 (via il Palermino 6) combined high culture with the down-home atmosphere of the Tuscan countryside. 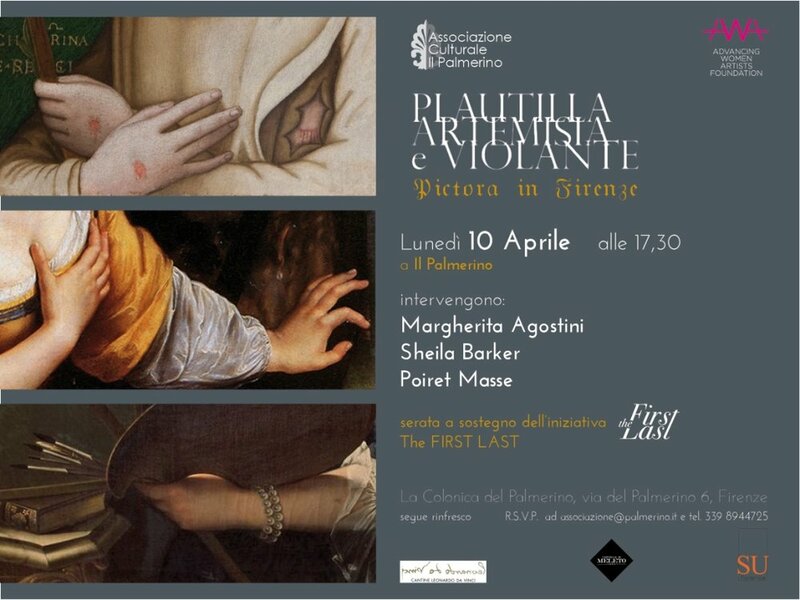 ‘Pictora’ is the Latin word for ‘female painter’ and the name of this benefit lecture-style event featuring women artists whose precious works were restored by AWA: Plautilla Nelli, Violante Siries Cerroti and Artemisia Gentileschi. Three lecturers, Sheila Barker, Poiret Masse and Margherita Agostini, gave guests a glimpse of three very different artists whose entrepreneurial spirit made then into precursors for the modern woman. Though they had very different artistic experiences, these three creative talents are telltale of three centuries of art by women. Event partner Syracuse University in Florence donated some forty copies of Jonathan K. Nelson’s seminal text: “Plautilla Nelli: The Painter-Prioress of Renaissance Florence”, to be sold as part of the fund-raising effort. Total proceeds from the event and book sales to be contributed to TheFirstLast crowdfunding platform.